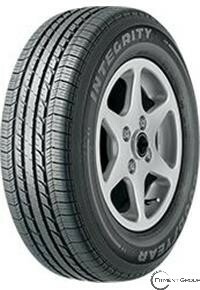 A quality tire for everyday driving that provides dependable all-season traction. Solid centerline rib helps provide a quiet ride and enhanced tread life. High-tensile steel belts offer enhanced toughness and reliability. All-season tread compound helps deliver good traction.